A further £12m funding has been granted to provide employment, education and training opportunities for young people in County Durham. The Durham County Council led partnership programme, DurhamWorks, has been awarded the funding from the European Social Fund (ESF) and the European Council’s Youth Employment Initiative (YEI), creating a £29m programme in total. 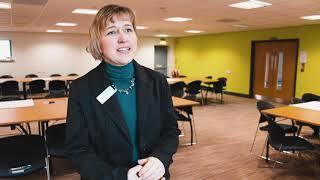 DurhamWorks will continue to deliver support to 16-24 year olds in County Durham, who are ‘Not in Education, Employment, or Training’ (NEET)/unemployed. DurhamWorks looks to develop the skills of young people in County Durham and work with local employers to create opportunities including work experience, employment, traineeships, apprenticeships and other training opportunities, along with supporting young people to become self-employed. There are currently almost 5,000 young people registered with the programme, with 3,100 young people so far that have progressed into education, employment and/or training or gained a qualification. It is hoped that, with further funding, the programme will reach and support a total of 10,000 young people into work, training, education or volunteering by summer 2021. Rebecca Charlton owns DH9 Café in Stanley where she employed two apprentices last year with help from DurhamWorks. She said: “Anyone who is running their own business knows you’re eventually going to come to a point where you can’t physically do it all by yourself. 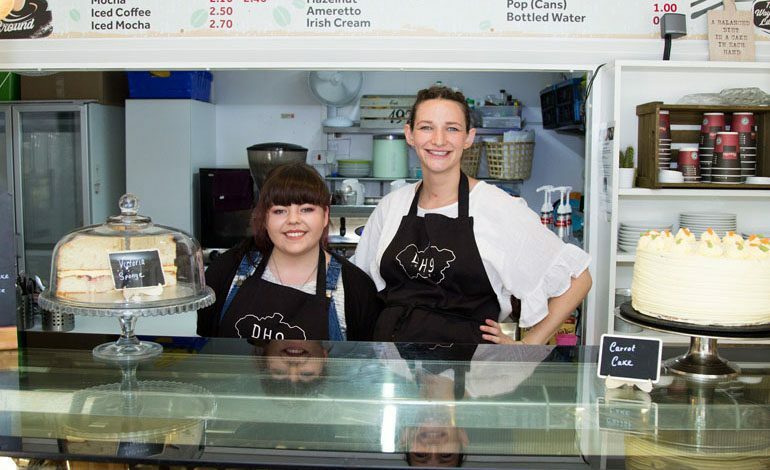 Emily McKenna, one of the apprentices at DH9 Café, said: “People get a bit put off by apprenticeships but for me it’s been great, because you’re learning lots of different skills, you’re not just being chucked into a job and being expected to know things. Working in continued partnership with nine organisations (Citizens Advice County Durham, County Durham Community Foundation, Delta North Consett, East Durham Business Service, Foundation of Light, Groundwork North East and Cumbria, Jack Drum Arts, Single Homeless Action Initiative in Durham (SHAID) and The Cornforth Partnership), the funding will be used to offer support and guidance tailored to each young person’s needs. To find out more about DurhamWorks, or for 16 to 24-year-olds interested in registering for the programme, visit www.durhamworks.info.